 Svart Records is set to re-release all four 1970s albums by the reunited Philadelphia-based doom metal forerunners Bang cooperation with the band. The albums will be exclusively available at Bang’s European tour, which starts from Roadburn Festival, Tilburg, on April 14, 2016. The band was founded in August 1969, a week or two after Woodstock, by 16-year-old high school dropouts Frank Ferrera (vocals, bass) and Frank Gilcken (guitar), who swiftly recruited a 26-year-old Tony Diorio (drums), who answered their ad in a local newspaper. Bang were shaping up to be the next big thing in 1972 with keen support from Capitol Records, their first single “Questions” climbing the charts and shows lining up with numerous major bands of the era, including their mutual favorite and biggest influence, Black Sabbath. In spite of hype, the success story never came to be, much due to a corporate shakeup at Capitol, losing their producer Michael Sunday and being blackballed from getting gigs. The band disbanded in sheer frustration in 1974, only three years after the release of their self-titled debut. 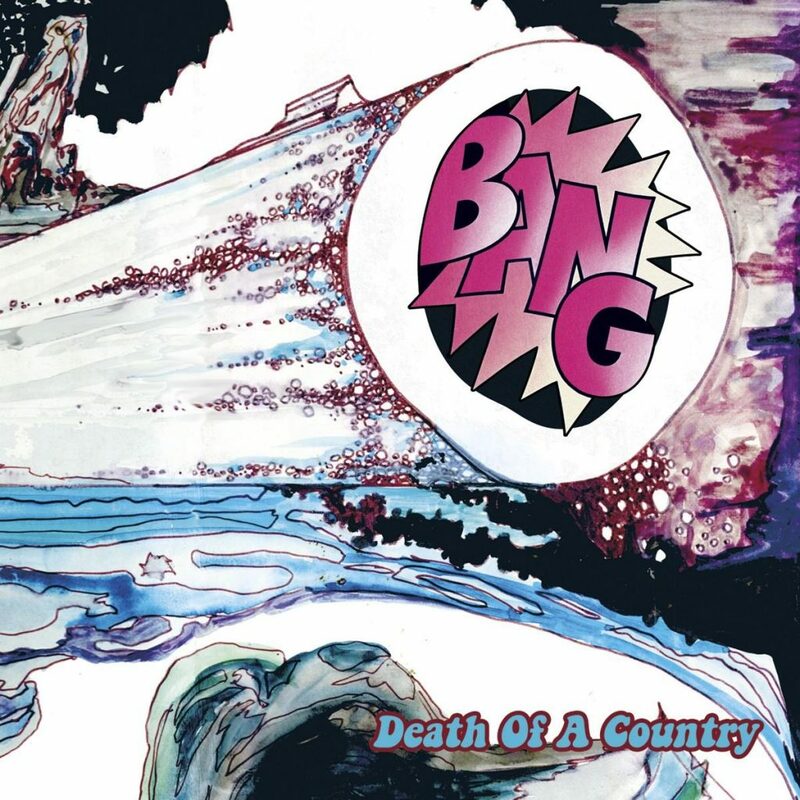 However, Bang left behind them a dominant recorded legacy consisting of four full-length albums: Bang (1971), Mother/Bow to the King (1972), Music (1973) and Death of a Country, which was recorded in 1971, but remained unreleased for decades. Now all four classic albums will see the light of day in luxurious form, and the cover artwork for Death of a Country has been created according to the original plan for the first time ever.